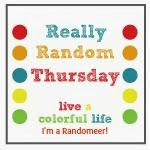 Today is my turn on the Around the World Blog Hop. 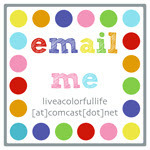 I was asked by Elizabeth from Pieceful Life, and I hope you will check out her blog because she does beautiful work. 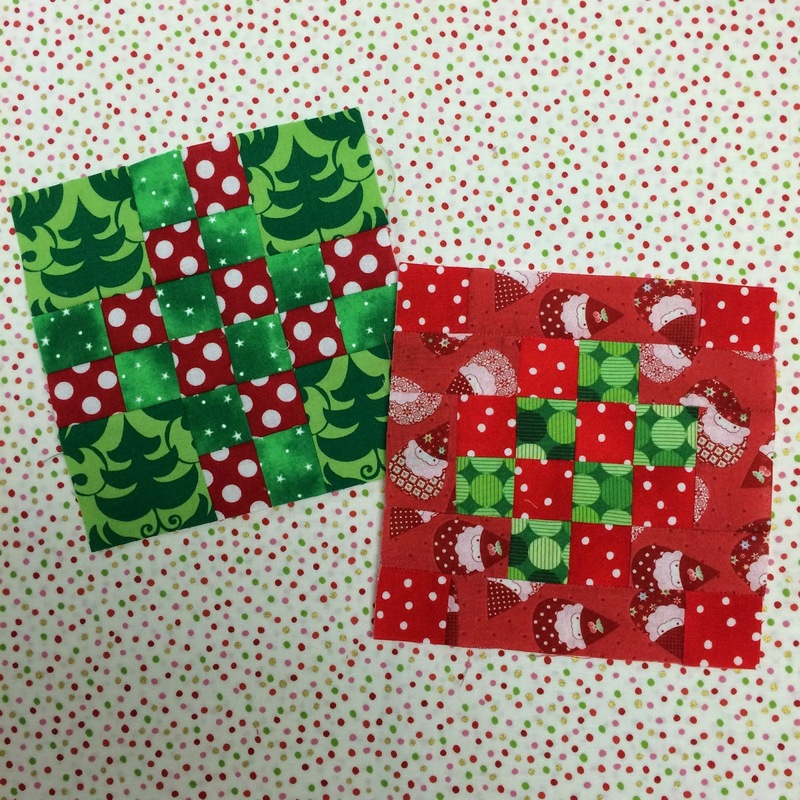 She loves to add a touch of hand quilting to a lot of her quilts, and also has a really cool trick for turning squares on point--be sure to check it out. Also, she lives in Oklahoma City, which is a fun connection. I never lived in Oklahoma City, but I did spend seven years while growing up living in Enid, and I have really great memories of Oklahoma. So on with the questions. I'm not quite sure where to even start to answer this question. I have a tendency to be easily distracted and begin new projects at the drop of a hat. The good news: I am rarely bored. The bad news: Things tend to be left unfinished as I begin a new project. I aspire to be one of those people who starts a project and then works on it to completion, but I'm pretty sure that isn't going to happen. So...I am currently working at completing a project with a deadline of this coming Friday, the blocks I did with my partner Carla for the Friendship X and + block exchange. Shockingly, I am quite confident that I will be done in time! So come back on Friday for the full reveal, along with links to the rest of the quilters participating in this block exchange. I don't think I am particularly unique in what I choose to work on. I have been a quilter for over twenty years and have been a fabric "collector" for that long, so I have a lot of fabric to work with. I enjoy a large variety of projects, although in the last few years I have found myself drawn particularly to solids, especially when paired with black to make the colors pop. For nearly as long as I can remember, I have created. 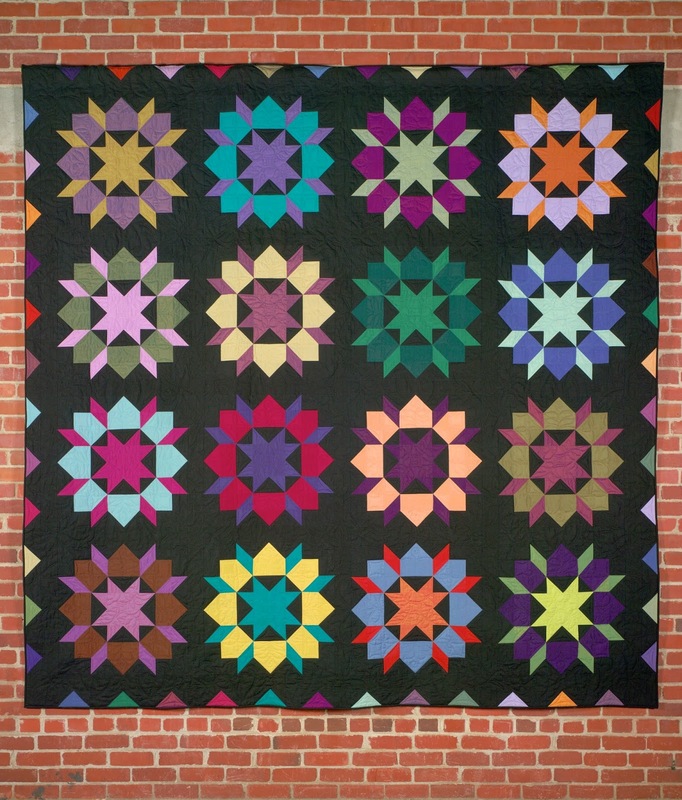 My grandmothers were quilters and quilting is part of my Mennonite Brethren heritage so I feel a connection to quilting that I haven't felt with other creative outlets I have explored. While I often say that I write, but don't consider myself to be a writer, blogging has opened up a world of inspiration and friendship. When I get discouraged about the actual writing, I remind myself that my blog is a way to document my creative life for my grandchildren. Even though they have spent time in my sewing room, and have even done some sewing themselves, this is another way to give them some insight into their grandmother, someone who loves them beyond measure. For the last few years, I have gotten inspiration from some interesting and unexpected places--floors in fast food restaurant bathrooms, upholstery, a logo on a church website, a thank-you note from my mother--inspiration is everywhere! I take lots of pictures, then get out my graph paper and see if there are parts of the design that work either as a whole quilt, a set of blocks or even just a color scheme. I have asked Anne from Springleaf Studios and Mary from Mary on Lake Pulaski to play along next week. They are both members of the Mid Century Modern Bee. Mary and I meet in Minnesota each summer to attend a small quilting retreat and is a dear friend. Anne will be my roommate at QuiltCon and I'm really looking forward to finally meeting her in person. I have also asked Rachel from Life of Riley. 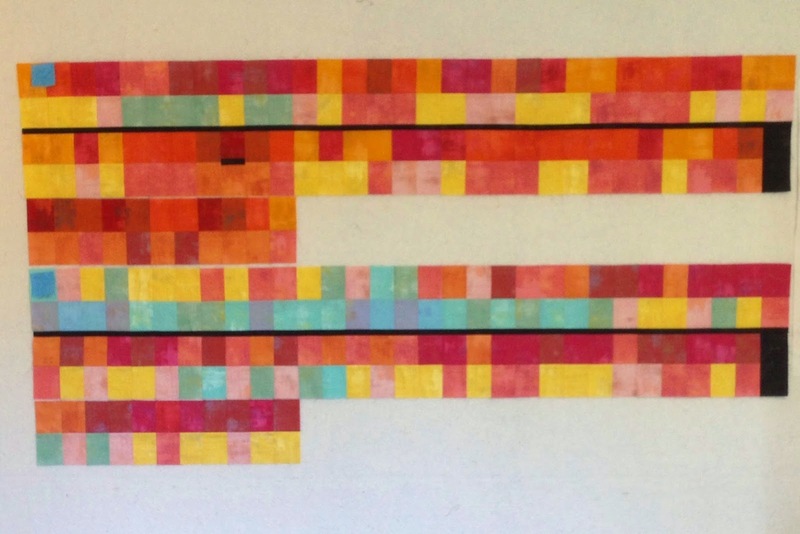 When I saw that she was making a quilt that documents the temperature where she lives, each day for an entire year, I was inspired to make a temperature quilt as well. Colors are assigned to temperatures in five-degree increments. It is hot here in Central California and I was afraid that my quilt would look rather boring, since our temperature doesn't vary like it does in the Midwest. So I decided to choose another city--one of the front of the quilt and one for the back of the quilt. My husband's brother lives in St. Paul, Minnesota, and boy do they have a variation in temperatures! I keep track of the highs and lows from each day in a little notebook, and I'm calling it The Tale of Two Cities. I started in May, and I'm a little behind (go figure...), but you can see Rachel's progress here. Be sure to check out their posts next week--you will be glad you did! And I hope you come back on Friday to see the completed Friendship X and + quilt. Also, today is the weekly "Choose Your Own BlockAlong" link-up. 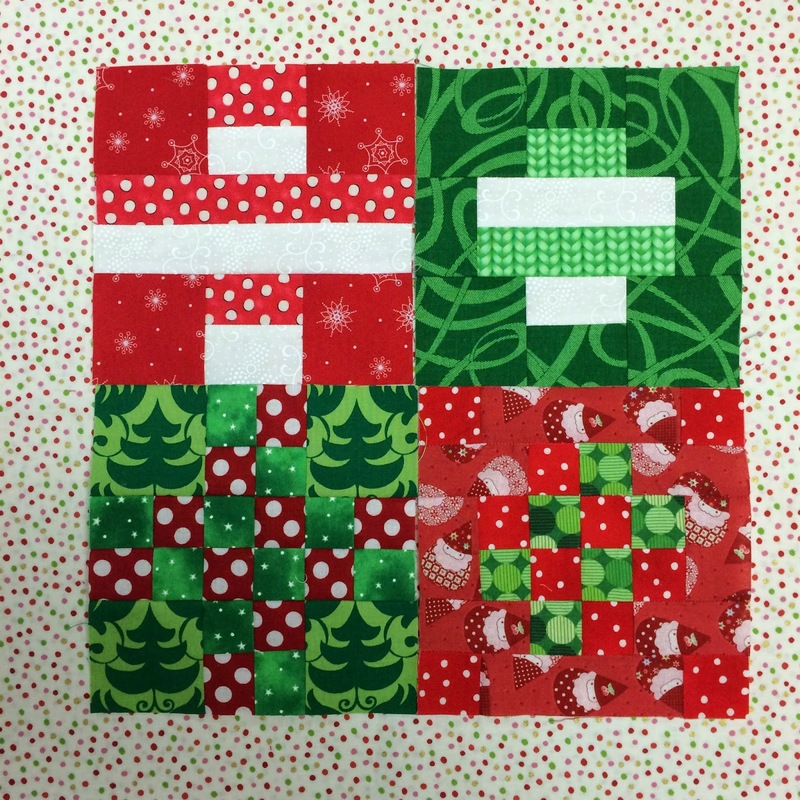 This week I completed Blocks 7 and 8 from Tula Pink's City Sampler book. The idea I initially visualized seems to be coming together as planned. If you are playing along, I hope you will link up so we can see your progress. Also be sure to see what Rene' and Michelle have been up to this week. Lovely post Cindy!! Your projects are uniquely you which means they are awesome! I can't wait for Friday's full reveal of the Friendship block swap quilt. I think this week's city sampler blocks are my favorite. The temperature thing is kind of fun! I like the two cities idea too..I am from Wisconsine and live in Arizona...definately different colors showing up on those two cities, lol! Ah, so nice to read about one of my best quilting buddies! I think you described yourself so well, attributing all your inspiration to your path through life, as well as your grandkids (and I LOVE that quilt that's hanging by your grandson--wowee!). Lovely, lovely post! What a great post! I love hearing what's going on. Great WIP's. Oh, you better BELIEVE that I'll be back Friday for photos of that fabulous x and + quilt! Can't wait! You do have a lot in the works Cindy. I'm still in love with your x plus quilt and color scheme. And I like what I see going on with those solids on your design wall. I also spy something familiar up there. Can't wait to see that one get done. Thanks for tagging me. I quickly read your post early this week and have come back for a more leisurely read. I love reading about your quilting philosophy. Your posts are never boring, and I always come away saying "yes I feel that way too." I enjoyed getting to know you through this post. Thanks for sharing. Can't wait till my grand can help at the design wall...such a cute picture!! I love your solids with the black backgounds, very pretty! Enjoyed reading your post. I was tagged by a friend as well this week and will be posting next week. It's really interesting to learn more about you, Cindy, though I already knew you were a self-proclaimed project hopper! :-) I sure understand that! I think your Tale of Two Cities quilts are such a neat idea, and I only wish that I still lived in West Des Moines so as to make a colorful quilt for myself. I have Mennonite Brethren in my family too. What a nice connection. But can I say how much I love your QCR quilt? I'm really hooked on cutting sewing with that ruler too. 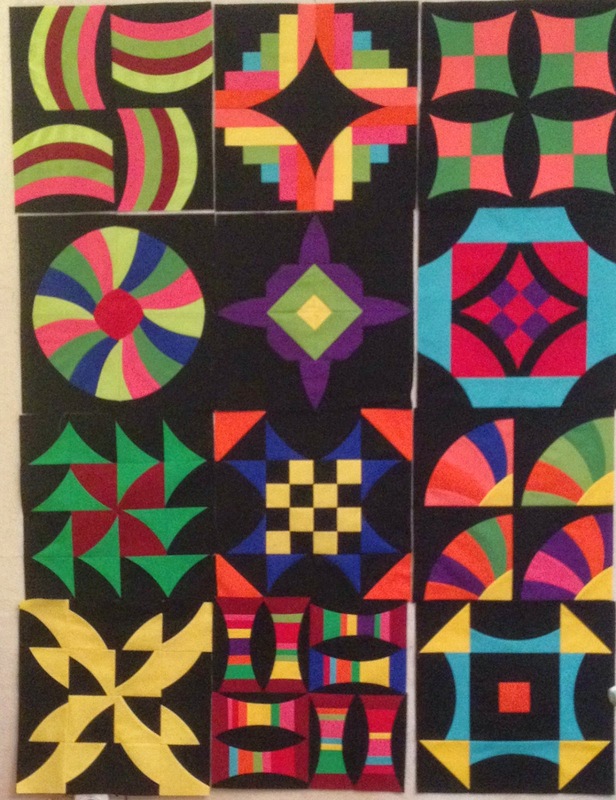 The best picture you shared is of your "quilter in training." He's adorable. I haven't yet had that kind of apprentice, and I'm not sure I ever will, but it's a precious thought. I love your description of why you write. Very thoughtful. I too, flit from project to project, most often stalling at the quilting stage. I never have batting on hand and it depends in when I can get to a shop that sells it as to when I can quilt it, and by then I've finished another top and I'm on to another!